Getting a refreshing night's sleep takes more than just buying a quality mattress and bed base. A high level sleep system only becomes a total solution when it's completed with the excellence of exclusive pillow covers, mattress covers, bed base covers and mattress toppers that make your rest even more comfortable. Each aspect of every Dorelan accessory has been thought out down to the smallest detail, including the choice of unique, innovative, high-tech materials. Sleep Cover Sleep Cover is the HCS polyester microfibre mattress topper in the Sleep by MSC collection. Featuring corner elastics that make it easy to position on your mattress, while providing ideal protection as a barrier against moisture, dust, rubbing and wear, it will help your mattress maintain its performance for years. Sleep Cover Plus is the mattress topper in the Sleep by MSC collection with a core of Myform Memory Air, a material combining the high breathability of Myform Air® with the renowned temperature-sensitive and slow springback properties of Myform Memory® to create a product that brings soft comfort to your rest. Sleep Pillow Cover is the pillow cover in the Sleep by MSC collection. Sleep Mattress Cover is the mattress cover in the Sleep by MSC collection. Sleep Bed Base Cover is the bed base cover in the Sleep by MSC collection. 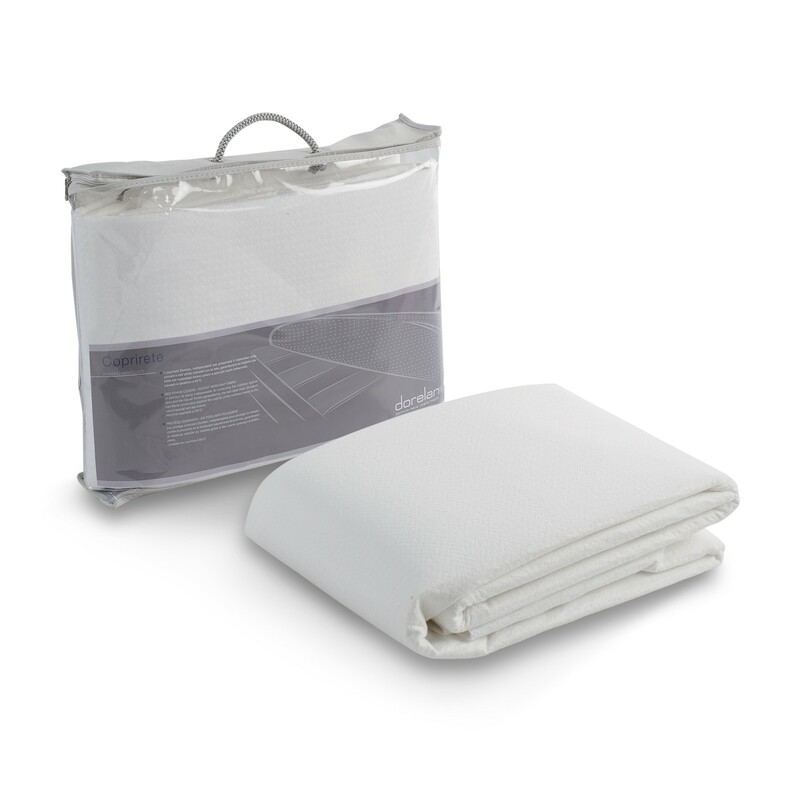 Our bed base cover is made of anti-dust fabric with special non-slip inserts quilted into the corners to keep your mattress absolutely stable. 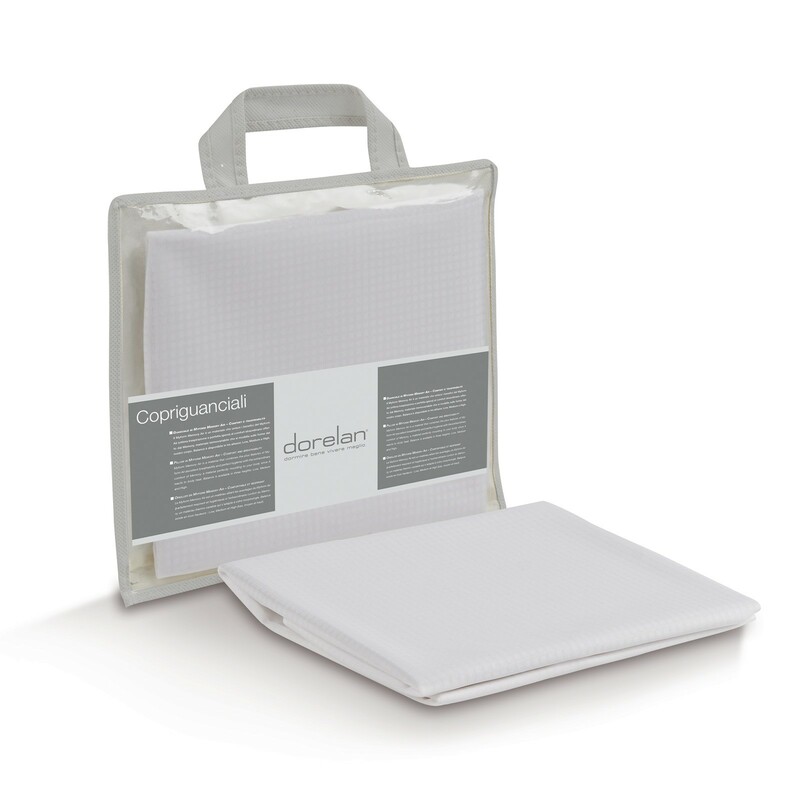 The Dorelan pillow cover has been created for those who want a natural feel, soft padding and a sensation of fresh wellbeing. This breathable, elasticated Fibersan mattress cover benefits from an anti-dust mite treatment with lemon, lavender and eucalyptus essential oils. 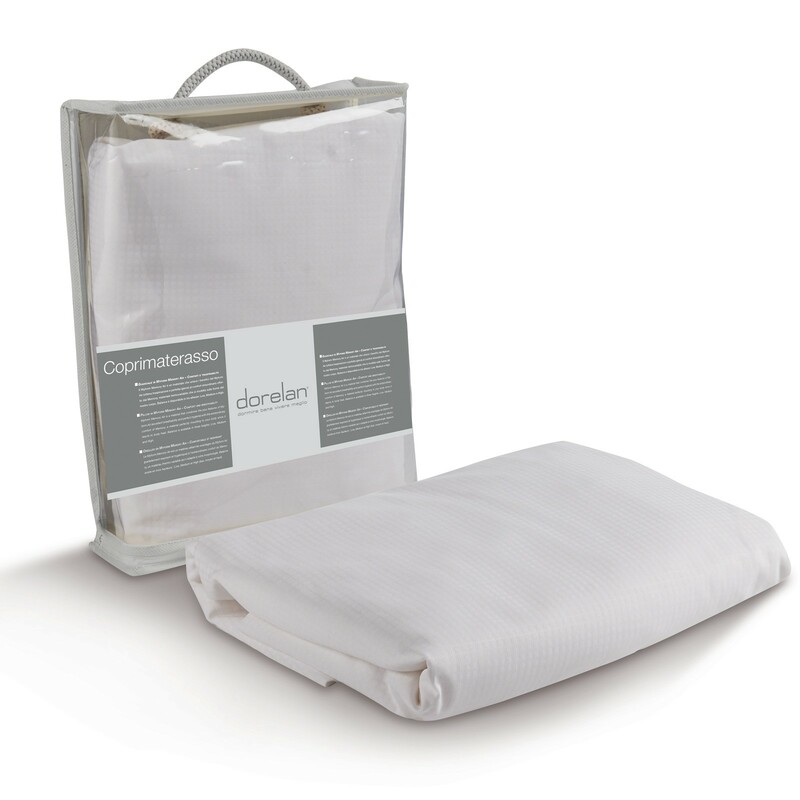 Dorelan's polyester fibre mattress topper modifies or corrects the firmness of your mattress.